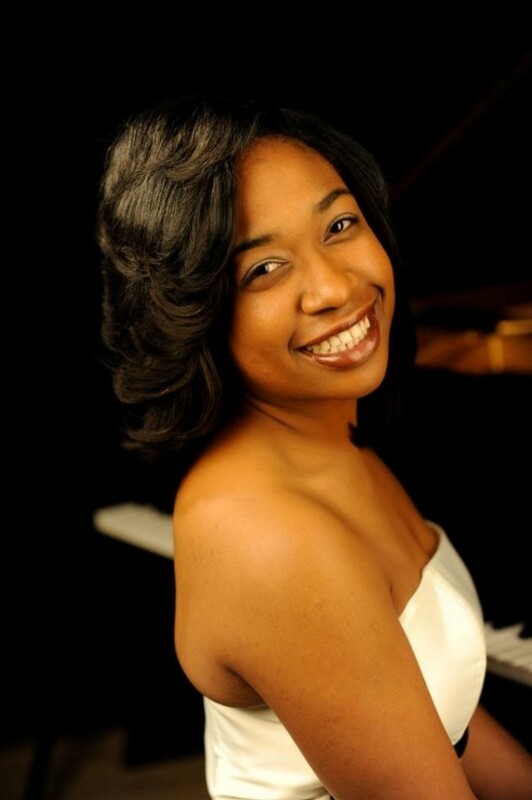 The Rising Stars Piano Series was founded in 2003 by SCC board member and pianist, Liliane Questel, a graduate of the Brussels Conservatory and the Baltimore's Peabody Conservatory under the guidance of Leon Fleisher . The series mission focuses on performance opportunities primarily for participants and alumni of Pianofest of the Hamptons. These highly talented pianists attract a loyal following.